Steffi is an awesome character she loves to entertain and is a real mommy's girl. A beautiful rich red sable. 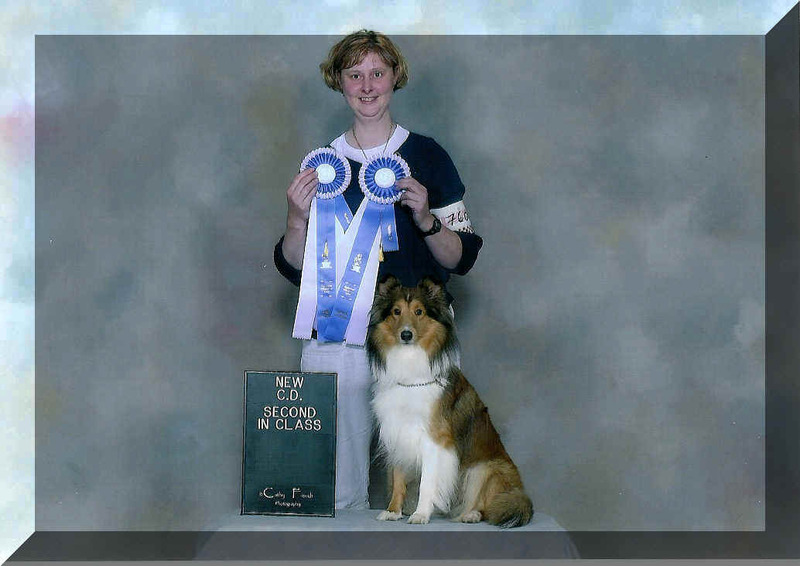 Steffi made her first appearance in the obedience ring and picked up 2 legs of her CD (companion dog) title while achieving a High in Trial on route with a score of 195 1/2. 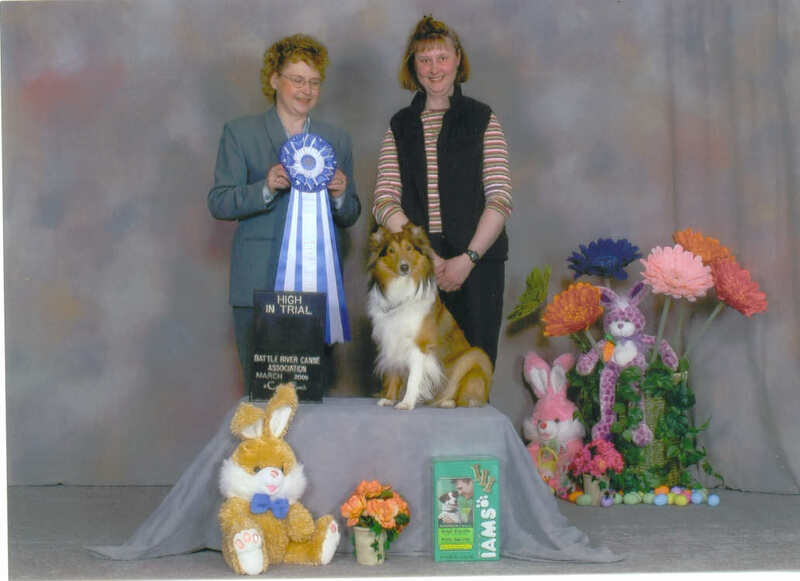 Steffi and Anja completed their CDX title in October of 06. Steffi battled a liver disease and succumbed to it on April 28th, 2011. She will be missed by the Neumann's! Copyright © 2000 to date [Zesta Kennels]. All rights reserved.